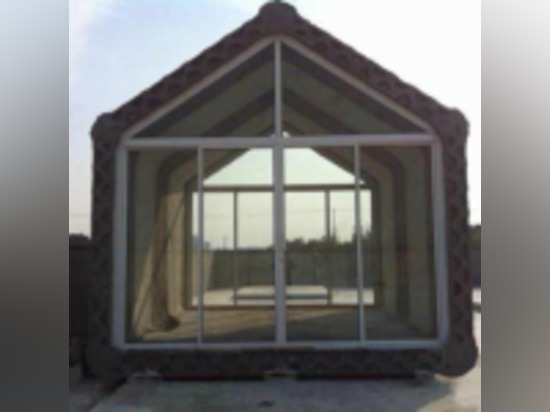 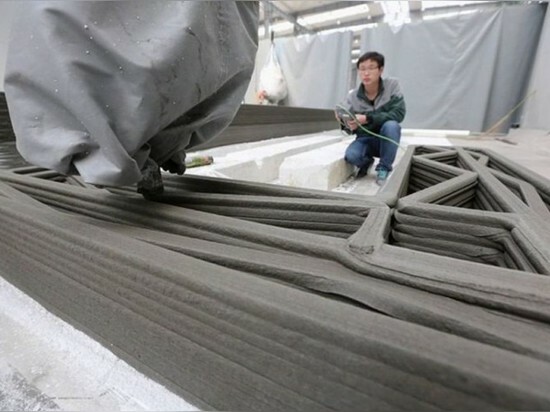 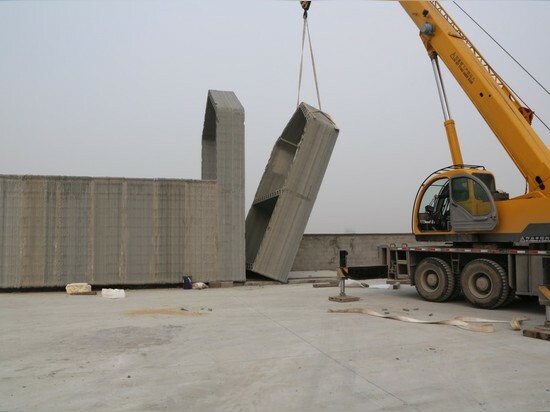 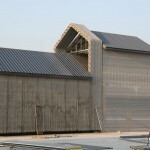 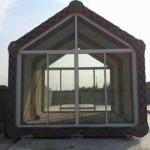 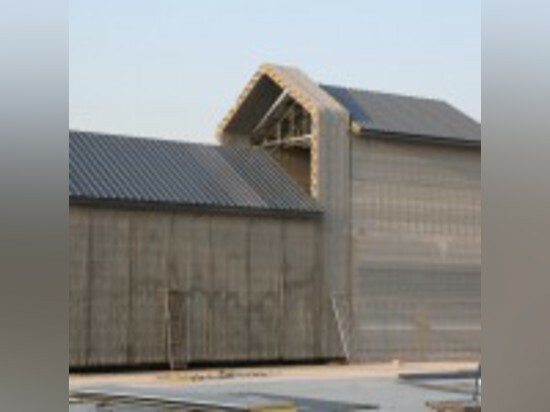 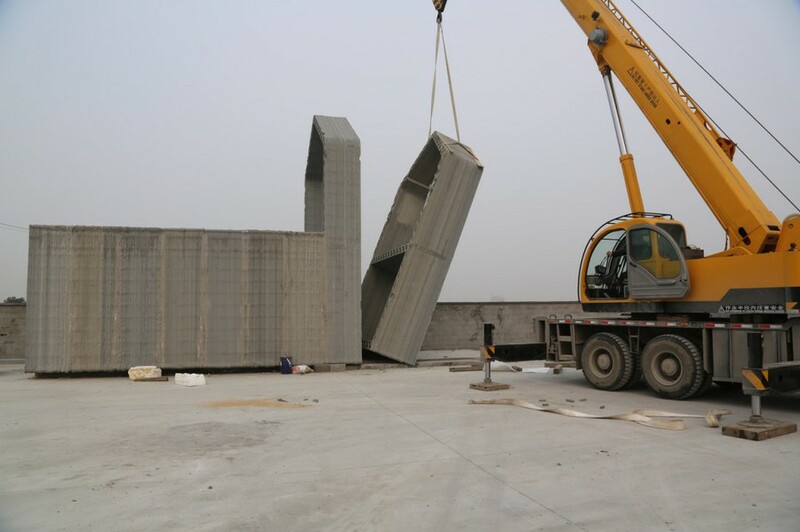 A company based in China, Winsun new materials, has succeeded in printing 10 entire houses in just one day. 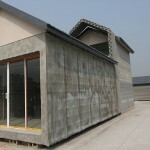 Each house costs $4,800 USD and measures 200sm. 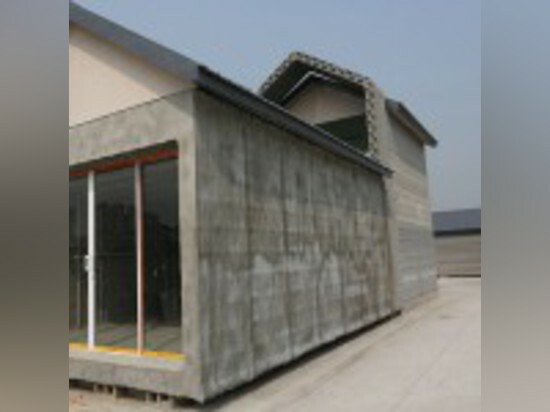 They were created entirely out of recycled construction and industrial waste. 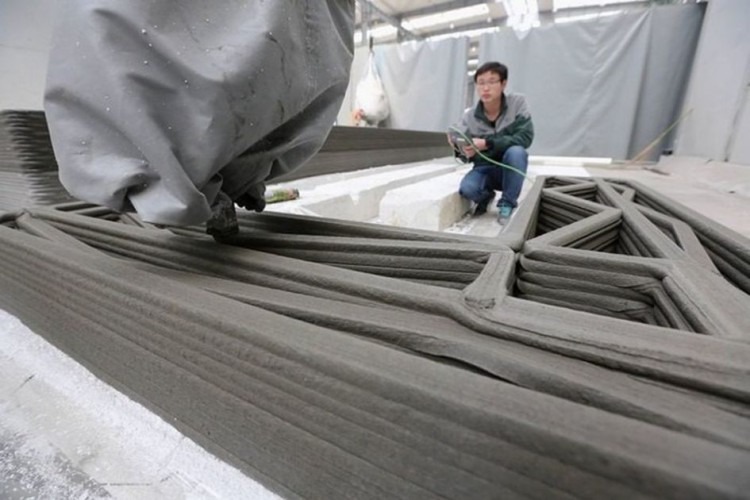 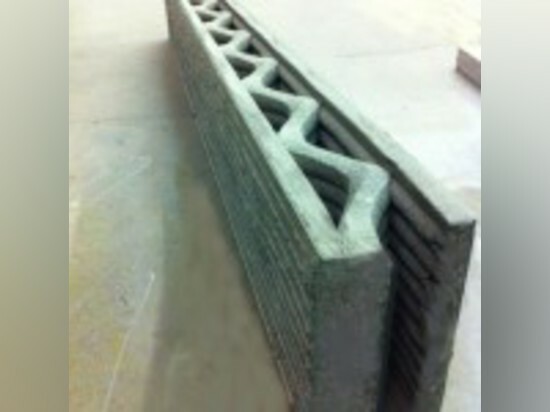 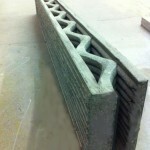 The enormous printer used a mix of high-grade cement and glass fiber material.